Are you interested in having your own business? Today, young people have never had more opportunities to build new and exciting businesses. Before you start your business, you'll need to know the basics, though—and it doesn't get much more basic in business than dollars and cents! Knowing how much your company makes and how much it spends is a big part of knowing how you're doing. 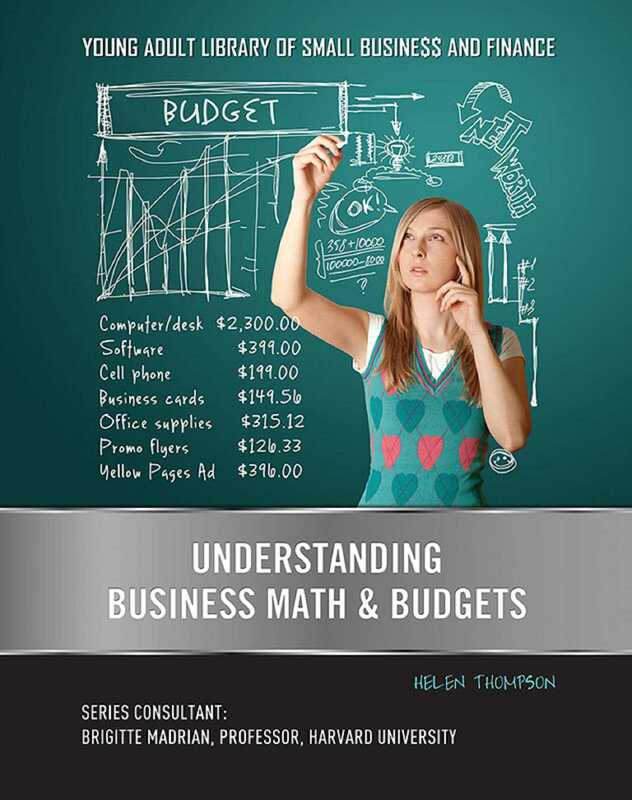 In Understanding Business Math & Budgets, you'll learn how important math is to keeping your business successful and what you need to keep a budget.